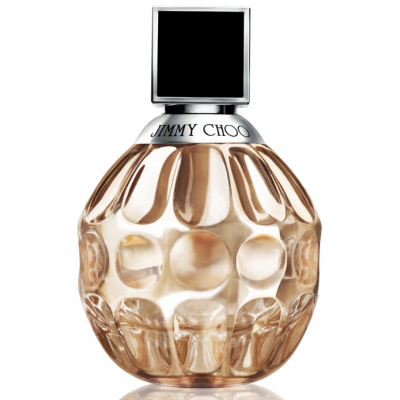 Jimmy Choo Stars 60 ml Eau de Parfum is a women's fragrance by Jimmy Choo. The scent was launched in 2014. It's a chypre fruity perfume with very feminine soft scent. Top notes of pear nectar, sweet Italian orange mixed with tiger orchard and base of toffee, patchouli makes it a sweet and delicate fragrance.